Instagram pods are now a thing, and should we be scared? Pod people. Peas. That moving storage company. These are just a few things that come to mind when we think of pods. Yet, none of them adequately explain what Instagram pods are. “Instagram pod” sounds slightly unsettling, so Mashable broke down this mysterious social media term, and it’s not as scary as it sounds. 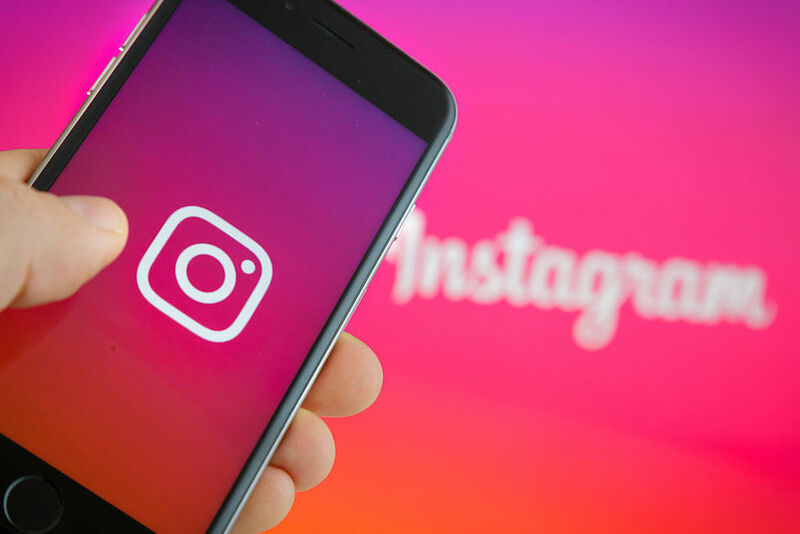 Just like Facebook, Instagram has an algorithm that determines what content you see — which makes sense, considering that Facebook owns Instagram. So “pods” were formed by Instagram users — usually photography and lifestyle bloggers and influencers — as an attempt to bypass the algorithm to get more likes and followers. Instagram pods are pretty much secret groups of around 15 like-minded individuals — and their goal is to get more Instagram love. Since Instagram changed its algorithm to no longer show you posts in reverse chronological order, but instead based on what content you’re most likely to engage with, some people think that these pods help. Others are not so into them. Each pod group has its own rules, but the general idea is that you share your most recent post, or a post you’re trying to promote, in the pod. Then, the other members like and comment on it as soon as possible in order to build engagement. Writing specific comments on your fellow pod members’ posts — instead of emojis or generic comments — works better when it comes to working around the Instagram algorithm. And including their username in the comment is even better. While Racked wrote that Instagram pods are too new for us to know whether or not they’re truly effective, they do have one tangible benefit: These pods can act like mini support groups for Instagram users. So while there’s no need to fear the pod people, you may want to keep your eye out for pod-like interactions, since they aren’t as genuine as the real thing.